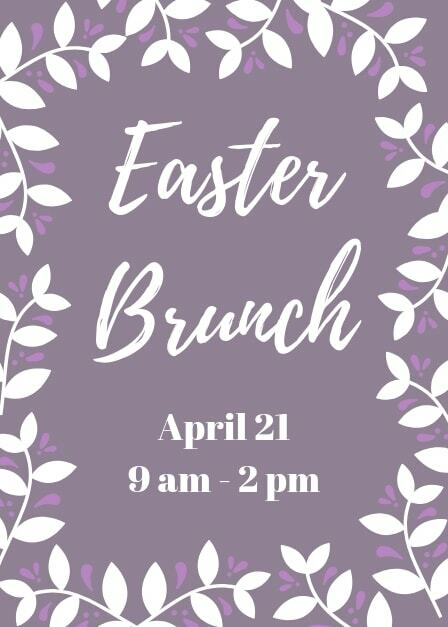 Let us handle your Easter Brunch plans this year! Our Chefs have put together this amazing menu that is sure to leave you satisfied. Please call 251-968-8010 to RSVP!